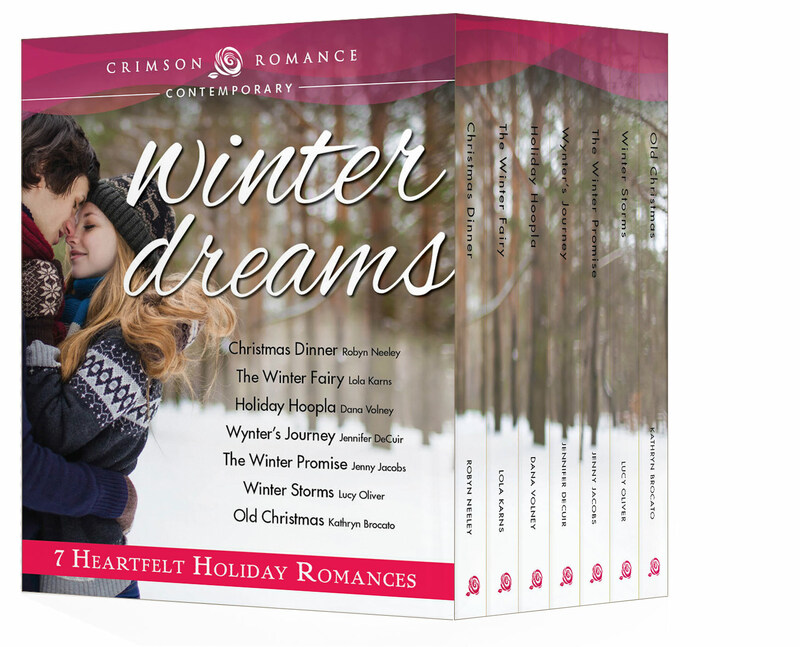 The Winter Dreams book-bundle is here & only $0.99! The Winter Dreams book-bundle, including Holiday Hoopla, is available online now for only $0.99! Get it here. And, check out JustContemporary.com today to read more about some of the awesome characters from three of the books!